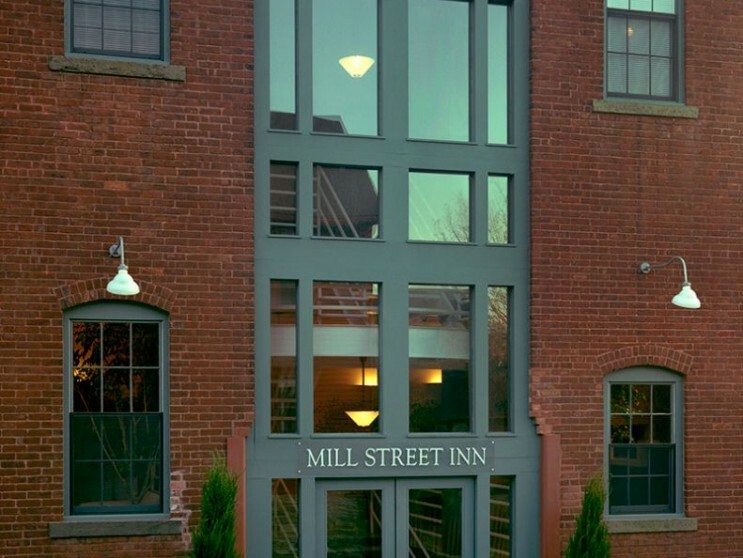 NCA conducted an adaptive reuse of the mill into a 23-suite boutique hotel. 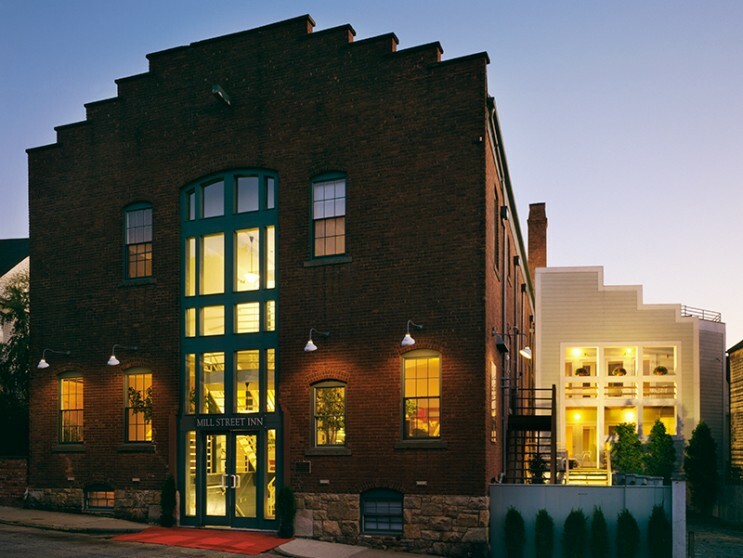 The project reworked the façade to incorporate a two-story wood and glass window wall. A rear annex is distinguished by a detached clapboard façade. 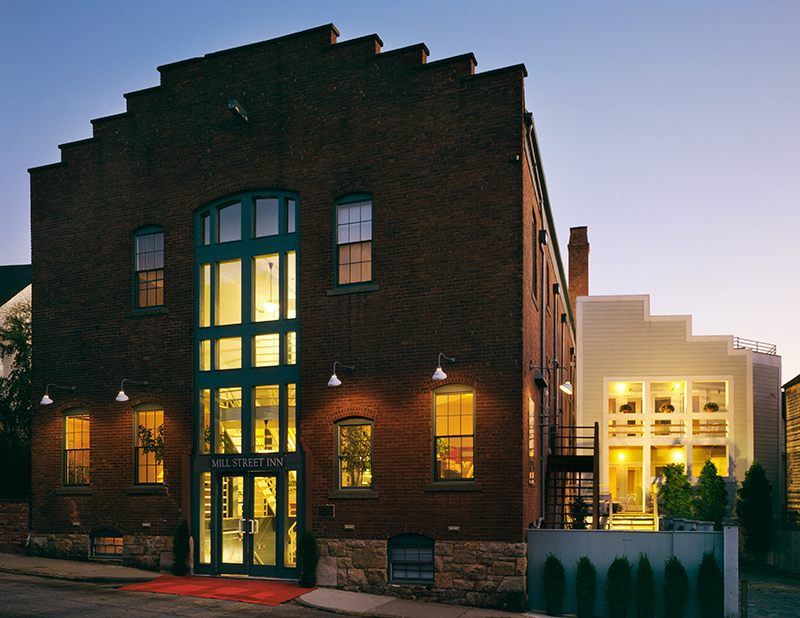 Many historical elements remain intact including a beam, front doors, and a cantilevered timber projecting from the building. 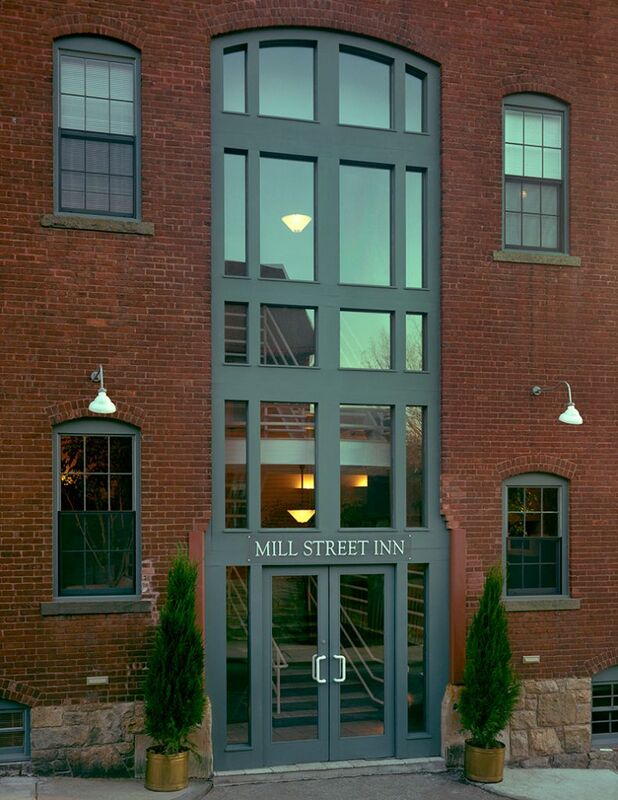 The project earned the AIA/New England Design Award.